How to Count of Black Holes? It is well known that the earth had the gravitational force. One cannot reach the space if unless travelled with the speed of 9.8Km per second. If the earth is been made into a small tiny sand particle using a wonder power, then the gravitational force there will be very powerful that even the rays can be inserted in it. That area is called as the black hole. The scientists said that these kinds of holes are there on the space in the year 1860 itself and by the year 1990 they estimated that these will be at a particular place. After 1990 with the invention of the Hubble telescope, the presence of these black holes are recognized and said that they are seen in almost all the milky Ways. The Hubble had recognized huge black holes, which are near to the solar family by examining around 27 milky Ways. 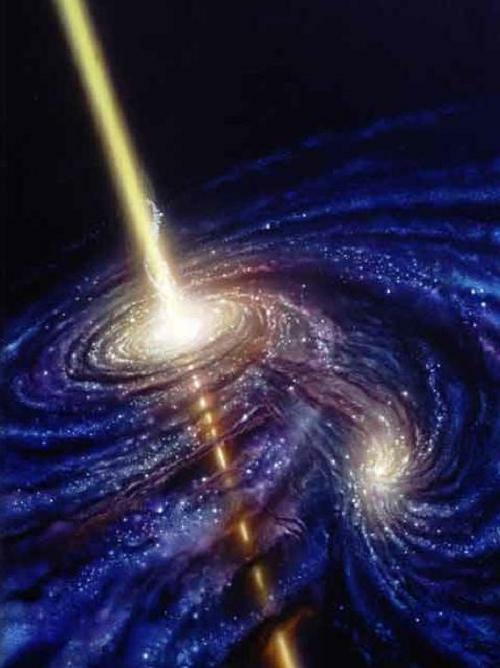 It is also known that the liquididity of each Milky Way depends on the size of the black hole. « How to find the Age of Universe | What is the Age of the Universe	» How the Satellites Formed?